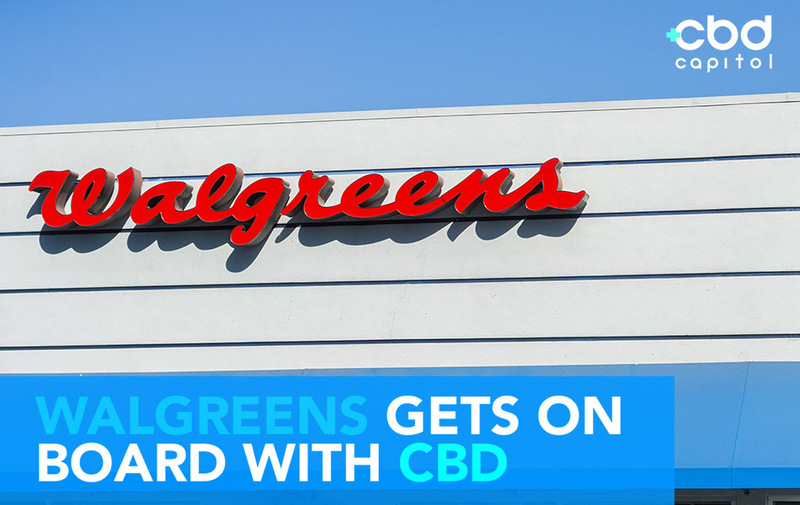 Just a week after CVS, the nation’s largest drugstore chain announced that it will carry CBD-infused products on their shelves, their closest competition in the market, Walgreens, has announced that they are following suit. 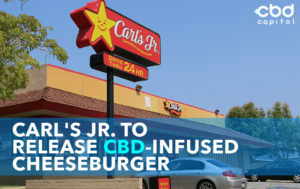 The drugstore chain announced this week that it will carry CBD products in over 1,500 stores, according to a report by CNBC. 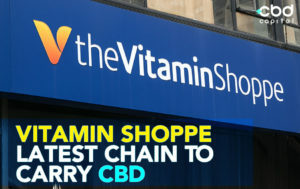 The chain’s CBD product offerings will include creams, patches, and sprays and initially in the following states: Oregon, Colorado, New Mexico, Kentucky, Tennessee, Vermont, South Carolina, Illinois and Indiana. Walgreens stock rose 32 points in the hours following the announcement. “This product offering is in line with our efforts to provide a wider range of accessible health and wellbeing products and services to best meet the needs and preferences of our customers,” Walgreens spokesperson Brian Faith told USA Today. 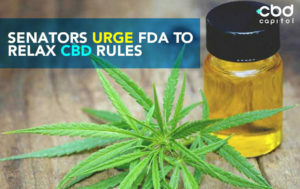 While the U.S. Farm Bill, signed into law at the end of last year, legalized CBD for most uses, the cannabidiol remains outlawed by the U.S. Food and Drug Administration for use as a dietary supplement in food and beverages due to a technicality that states that substances already approved for use in pharmaceuticals cannot then be approved for general consumption. Prior to the proliferation of CBD as a popular and trendy additive, the cannabinoid had been approved as the main active ingredient in the Epidiolex, a drug prescribed for the treatment of seizures. Last year, the agency recommended rescheduling of CBD to the U.S. Drug Enforcement Agency stating that the FDA had found that CBD “doesn’t meet criteria for federal control.” Departing FDA Commissioner Scott Gottlieb has since pledged the administration’s diligence in reevaluating their stance on CBD in light of evolving studies and loosening state and global regulations. 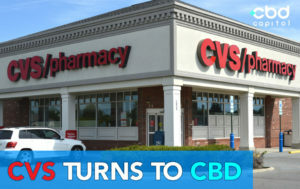 CVS had previously announced that the chain, the largest in the drugstore space, will sell CBD products in over 800 stores in partnership with with cannabis powerhouse Curaleaf Holdings. 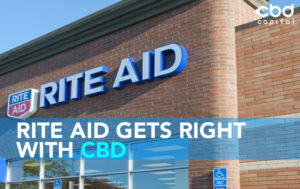 According to the business journal MarketWatch, CVS said that it is currently selling CBD products in eight states: Alabama, California, Colorado, Illinois, Indiana, Kentucky, Maryland and Tennessee. Recreational marijuana is legal in California and Colorado, medical marijuana is legal in Illinois and Maryland, but marijuana has not been legalized for either in the remaining four states. In 2014, CVS became the first national drugstore chain to eliminate cigarettes from stores citing a commitment to customer health.